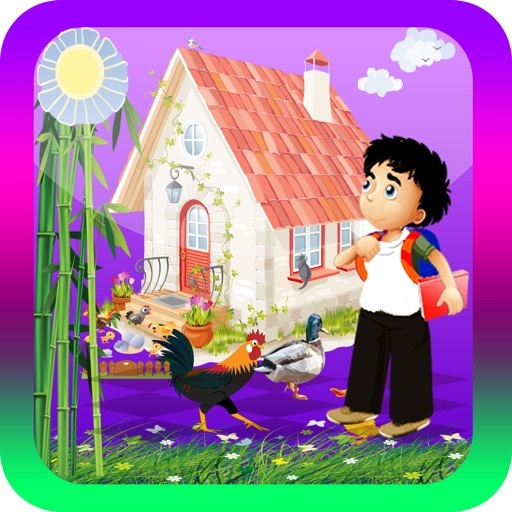 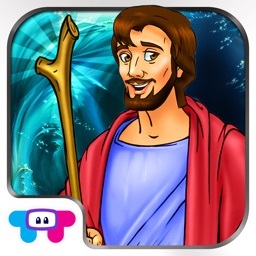 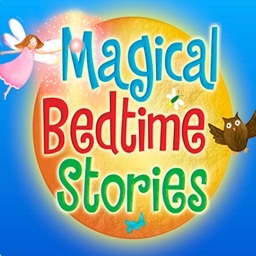 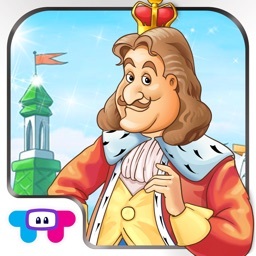 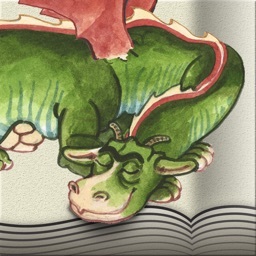 •This app is interactive with beautiful illustrations, animations to make it easy to understand and entertain with interactive sound effects. 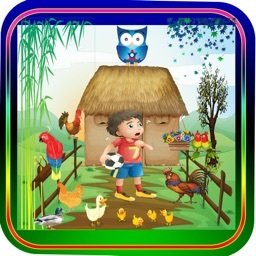 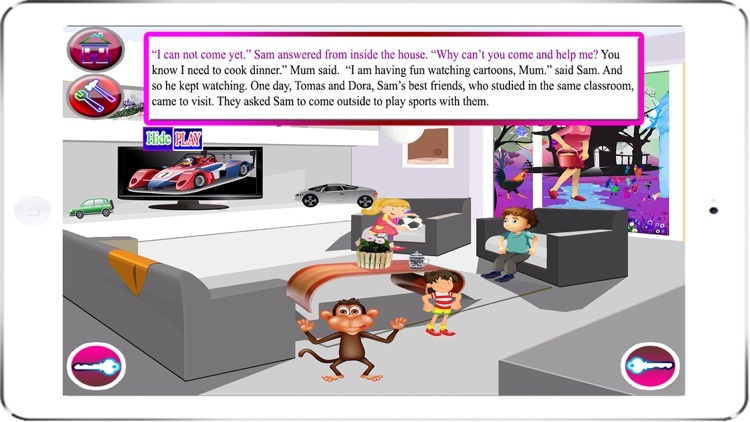 •The app is designed with playful and enjoyable sound and graphics. 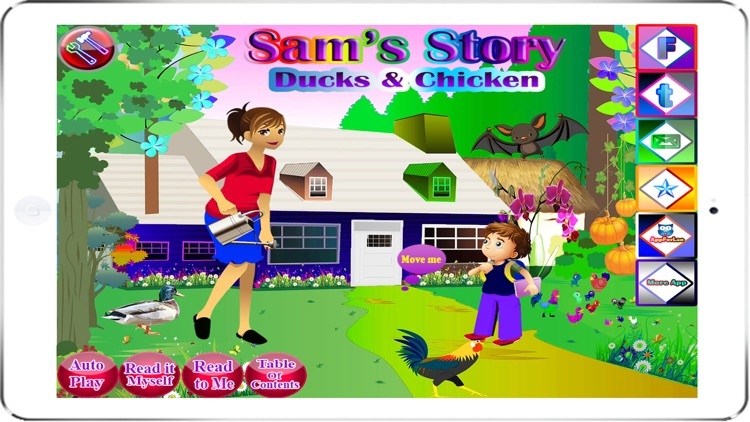 •There is one movable object on some screens so you can move anywhere you want to make it fun.